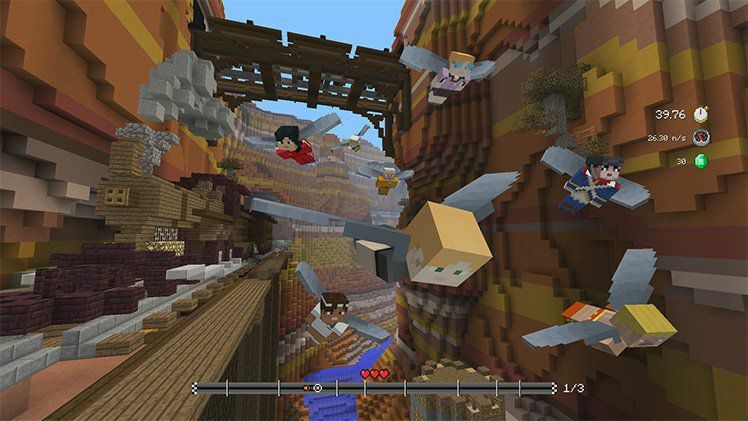 Minecraft Update 1.55 for PS4 is now available for download. The new update has added a new free Canyon Glide track and a Biome Settlers 2 Skin pack. The update also improved the performance in Solo Glide when restarting the level. In addition, the patch has fixed a bug where players were unable to milk a Cow in Creative Mode. The new update also fixed a bug where players were being teleported back to the Nether portal shortly after arriving in the other dimension. Check out full changelog below. Minecraft Update 1.55 for PS4 added Terracotta and Glazed Terracotta layers to Tumble. Minecraft Update 1.55 for PS4 fixed a bug where broken Banners wouldn’t stack with crafted Banners. Minecraft Update 1.55 for PS4 fixed a bug where Monster Spawners in Woodland Mansions were Pigs instead of Spiders. Fix for being unable to unlock “Camouflage” is added in Minecraft Update 1.55 for PS4. Fix for MCCE #4989 – Zombie Villager Spawn eggs are the wrong color. 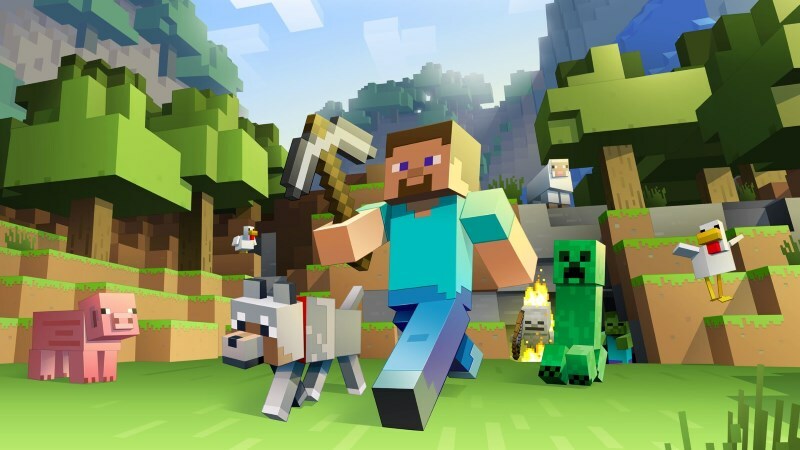 Minecraft Update 1.55 PlayStation 4 added a fix for MCCE #5261 – Flower hitbox is displaced. Minecraft Update 1.55 PlayStation 4 added a fix for MCCE #3010 – Constructing an End portal in a certain method can lead to the End Portal being created next to the portal frame. According to the developers, the update is now rolling out in Japan and Europe. It’ll be out later today in North America. The new is also available on PS3, Xbox One, Switch and more. Previously developer’s released update 1.54 on PS4. Check your game update and download latest Minecraft Update 1.55 for PS4.